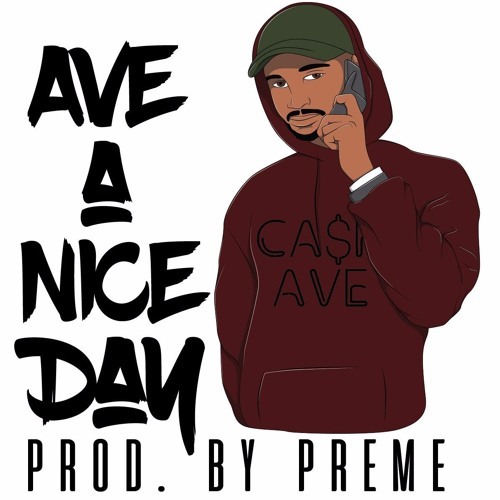 Ave A Nice Day by Ca$h Ave. O.V. $hort N $weet (Prod. ICDMAW) by Ca$h Ave. O.V.